There’s something special about the colour red. 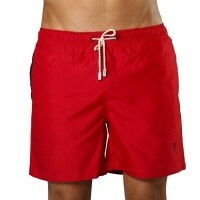 It symbolises passion and excitement, heat and love, with maybe a touch of danger thrown into the mix. 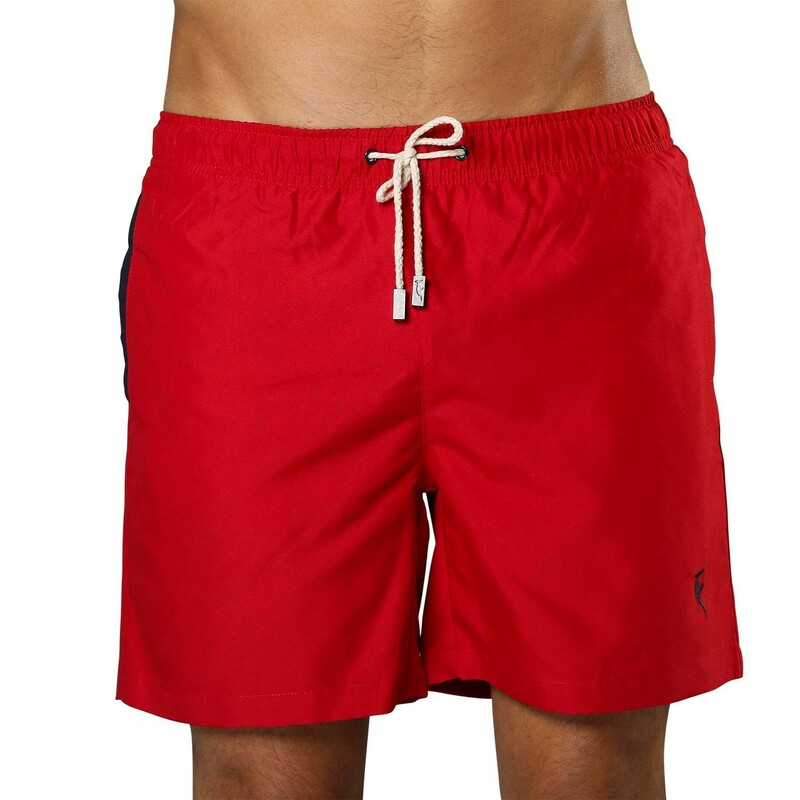 These red Sanwin swimming trunks certainly have the power to make you the centre of attention when worn on the beach, and if you’re the sort of guy who doesn’t shy away from making a big impact, then you may have found your match. 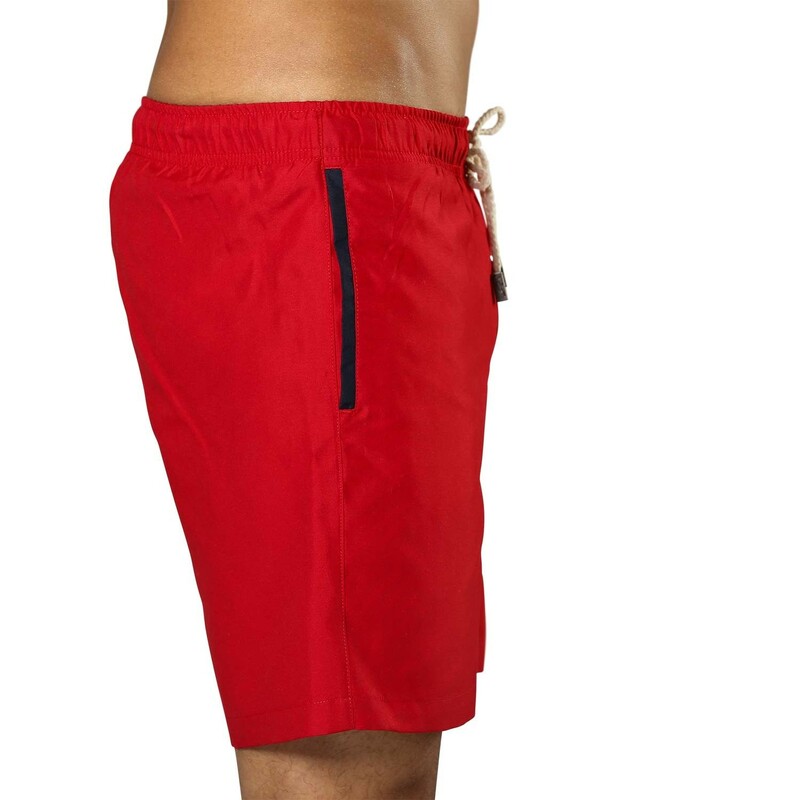 Great for accentuating your tan, and striking the perfect balance between comfort and style, this stunning apple red item swimwear is a must-have for your summer wardrobe.